After Eshezy's last-moment triumph is discovered by Seirchaal, he is incensed at the setback the bow-girl and her followers have achieved. He brings in hundreds to create a massive army, determined to wipe out the rebellious ex-Neechaallites forever. Eshezy tries to prepare a defence, but her people are mostly children and young adults, whereas the enemy is sending hundreds of burly, ultra-hardened ex-convicts against her, freed of all their earthly memories, concerns, prejudices and plans, and focused entirely on Seirchaal's goals of subjugation, intimidation and annihilation. Eshezy must ask for volunteers to trek across Terraless to find Seirchaal’s other settlements so that they can help the serfs in these little towns. Anyone who goes will do so at great personal risk – if the enemy catches them, they will be killed. And... the world has changed. Now, after the sun-creature takes his rest, night comes at the end of each day. Dangers multiply, not just from the enemy, but also from previously unknown beasts that have started to roam during this new darkness – including extremely dangerous ones: sharp-toothed, deceptively small creatures that swarm to feed, and other, much larger ones that breathe fire and prefer their food, fresh and fire-fast flambé – it is only the tiny glowing pinpoints dancing, meandering and pirouetting in the sky overhead that allow a shadowy patchwork of faint illumination to hold back the total absence of light. 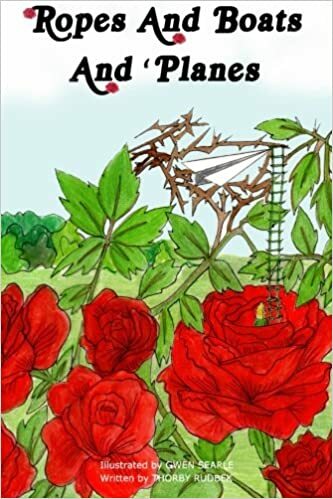 Come back to Terraless and escape the sometimes-dull routines of life, and, if right now you feel like darkness is closing in on you and that bleakness fills your life, as you read Terraless Night you will be reminded that ‘in the darkness there will always be a light’. 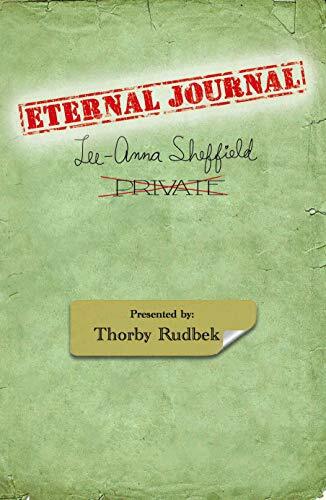 Written in a young-to-adult style, without coarse language and overt sensuality, with fast-paced action and engaging personalities, this story continues the saga of a magical world hidden from humanity – except those who have been marooned there by a sadistic, power-hungry ruler that plans to maim Terraless and then plunge our own planet into anarchical darkness. 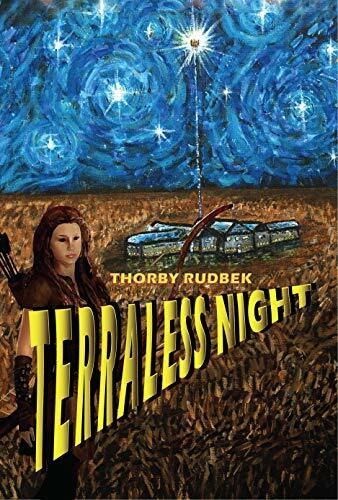 Buy Terraless Night on Amazon!